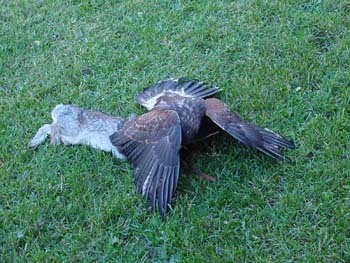 Joining the Illinois Falconer's is a straightforward process. Our organization has no annual dues. 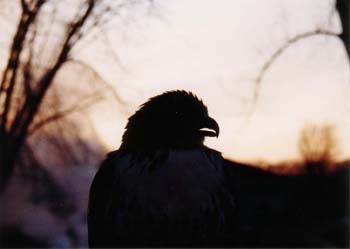 Regular Membership requires a Illinois Falconry License whereas Associate Membership is open to any interested party. A popular raptor that is abundant throughout North America.